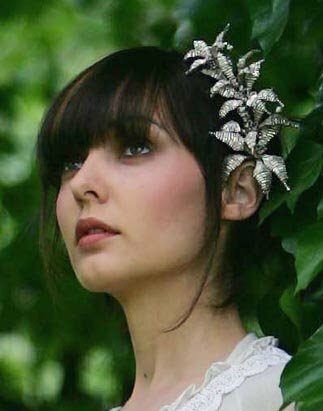 The bridal hair accessories have the power to pull your entire look together. All of your accessories should work together in total harmony. 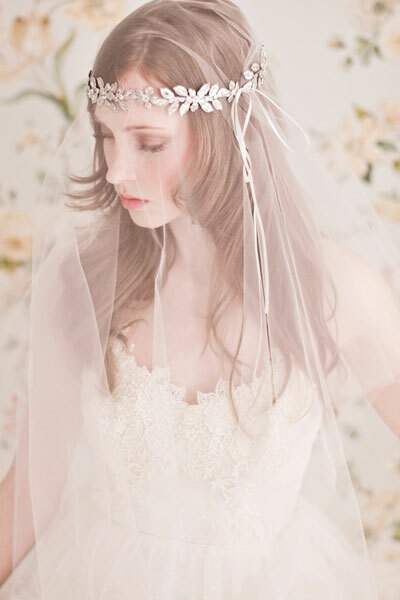 Your jewelry, headpiece, and veil should enhance your look, not distract from it. The bridal headband can look completely different depending on if you place it flat against your head or lift it up at the crown. As a general rule of thumb, the higher you place it, the more dramatic the look. This applies to hair clips and pins, too: Apply them closer to your face if you want them to stand out more. 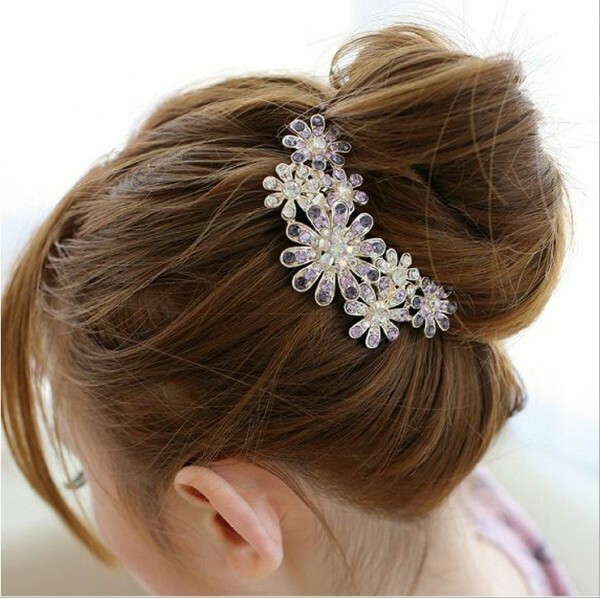 First of all, you should decide what your hairstyle will be in advance, then you have to pick your dress before your hair accessories, after that you should know all types of Bridal Hair Accessories before determining. 1. 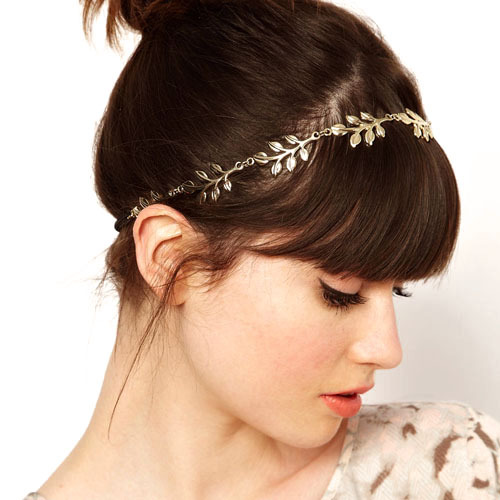 Headbands: Versatile and great for all hairstyles, including down, up and half-up. The band can be decorated to match your dress by adding some crystals, pearls or a colored ribbon. 2. Hair Pins: they are ideal for brides who want understated embellishment in their hairstyle, specially with a bun, chignon or Grecian plait. 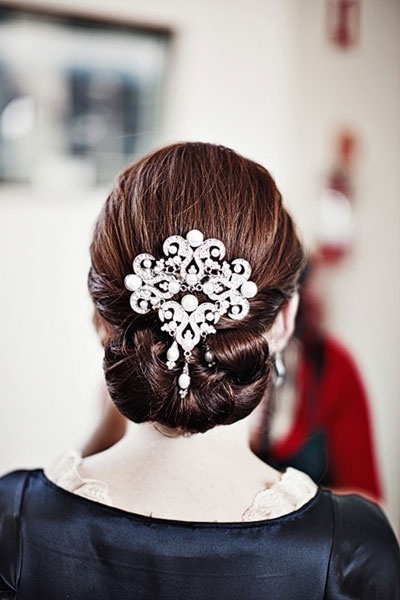 Hair pins can be worn toward the back of the head, which is great for brides who wear stand out jewelry. 3. Hair Combs: they are available in many shapes and sizes. Best to wear with partial or full updos. If your veil is on a comb too, that will be fine – when the veil’s comb is removed, the adorned comb can still stay in place. 4. Tiaras: are great for brides who want to put the focus at the front of their heads. Tiaras can be worn with almost all hairstyles. 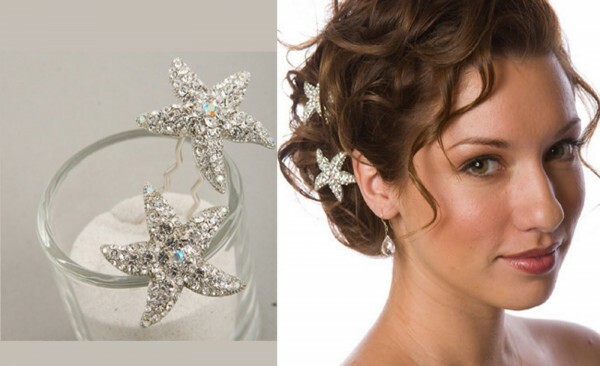 “Wedding Headbands” The Best Choice for Brides, Why?! How to Win the Florida Lottery?